A comprehensive selection of amenities is available at Vuemont to meet the everyday needs of its residents. These include two community swimming pools, tennis courts, and a central clubhouse for the exclusive use of members, residents and their guests. The residences at Vuemont are designed to meet the growing demand for desirable, well-appointed family homes. 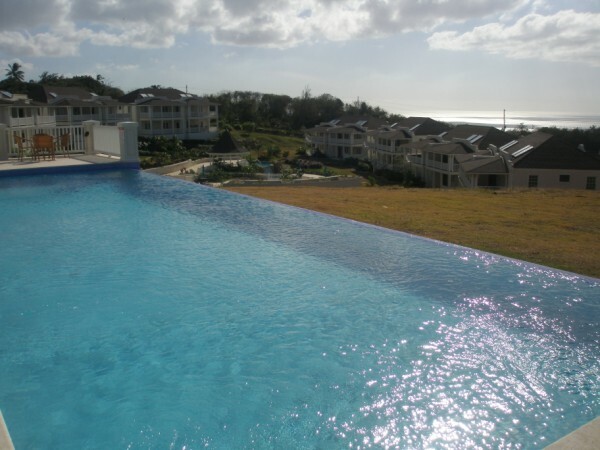 Set amidst lush tropical surroundings and with a panoramic view of the deep blue Caribbean Sea, Vuemont is located in the parish of St. Peter. 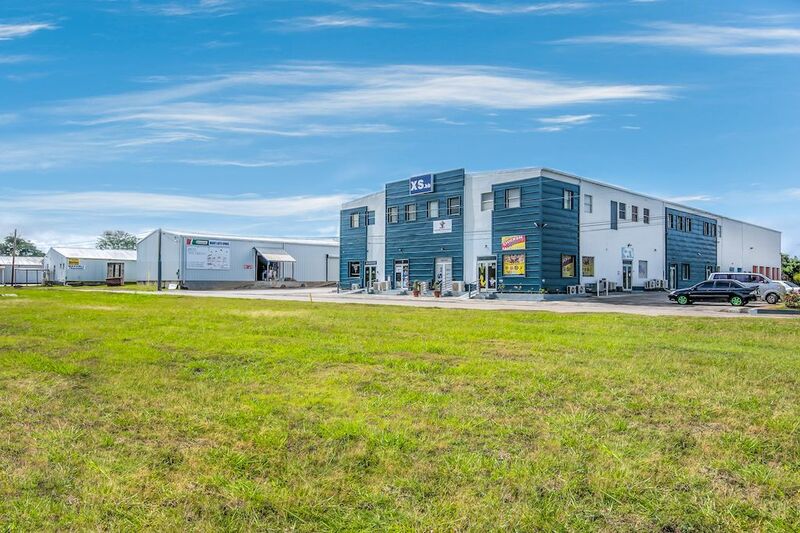 The safety, comfort and convenience of this 39-acre development is a welcome respite for young professionals, their families and investors alike. 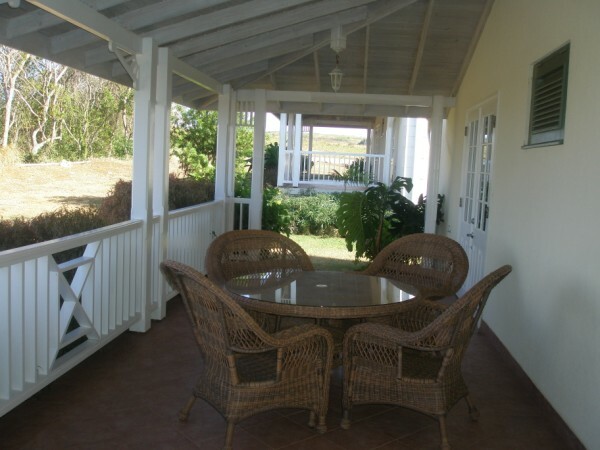 Within easy reach of historic Holetown and a short drive away from Speightstown, the breezy development is easily accessible from Highway 2A and offers three styles of residences to discerning buyers. The 77 residences at Vuemont feature apartments and homes in three modern styles. 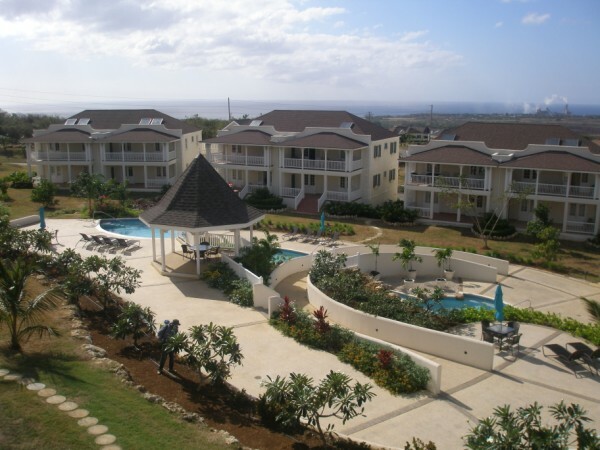 The stylish Vuemont apartments are 1,134 sq. ft. while the beautiful luxury villas are available in two distinctive styles and range from 1,218 to 1,560 sq. ft.
All units are securely fitted with wooden shutters and have spacious patios for residents’ relaxation. 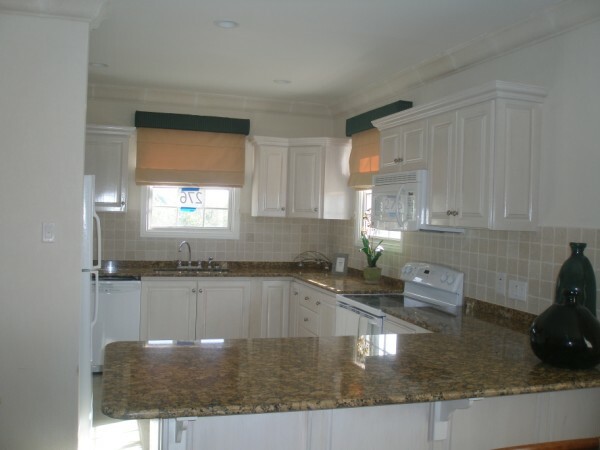 The residences are all outfitted with porcelain tiles, while the Italian kitchens feature full appliance packages and granite or corian countertops. A selection of attractive furniture packages is available and all units are cable and Internet ready. In addition, optional air-conditioning and ceiling fans are available for bedrooms. The Vuemont apartments are spacious 2-bedroom/2-bathroom units, providing abundant living space for individuals or families. Dedicated parking spaces are provided for each apartment. 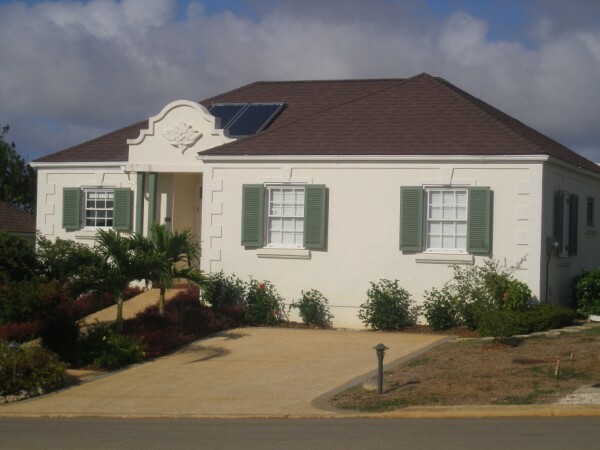 The villas at Vuemont provide an excellent opportunity to enjoy contemporary Barbadian living available to residents in either the 3-bed/2-bath or 2-bed/2-bath styles. Optional wooden decks and plunge pools are available.